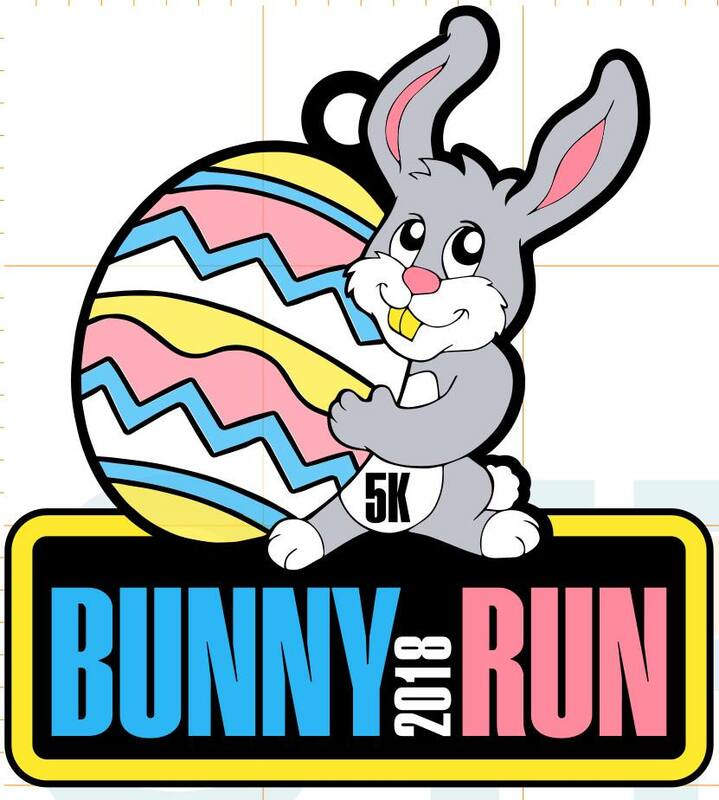 Hop on down to Aberdeen Festival Park for the famous Bunny Run 5K by Blue Cheetah Sports. As always, our race will be held the Saturday before Easter, March 31, 2018, 8:00 am start time. All of the Blue Cheetah Holiday Races feature a marathon-quality finisher’s medal and this year is no exception. Our 3-in custom medal features a “Sun-Catcher” Easter Egg. Race participants will also receive a custom event t-shirt, commemorative race bib, and all the quality you expect at Blue Cheetah events. Pricing remains at $25.00 per person. This race sold out last year, as did our recent Reindeer Run 5k — two weeks in advance of the event! Don’t delay your registration or you may be disappointed! The Easter Bunny loves this race and plans to make an appearance!